"…that they may be one, that the world may believe"
As a spiritual family, we seek to express the authentic love of God, by creating an inviting home of spiritual nourishment, where our God-given gifts are developed and used to build bridges of hope into our community and the nations. If you are looking for a spiritual home where you can discover your purpose and live your passion, we hope you will visit with us. 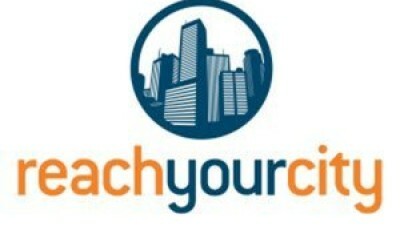 Right click the download(cloud) icon below the sermon description and then select "save link as" from the pop up menu. Stay up to date and see what’s going on at New Heritage Community! Don’t have time to always check the web? 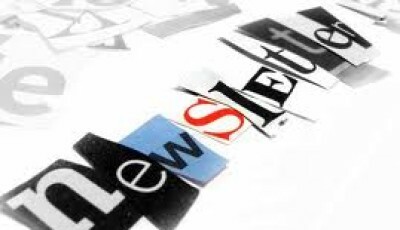 Make it easy on yourself, subscribe to e-news and stay up-to-date with all the happenings here in our community. Click here to sign up now! Along with our weekly Sunday celebrations, we also have a variety of special events. 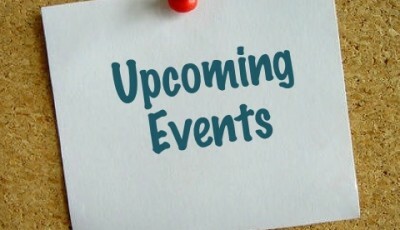 Click below to see what’s coming up. © 2013 New Heritage Community All rights reserved.